GSM Productions has been active in the games business since 2010 and focus on cross-platform games so that everybody can enjoy their products. The team of six friends and hobbyists is currently working on a game called ‘Get Well Soon‘, a first-person survival horror. GSM Productions decided to remake their beta version of the game to make it bigger, scarier and a lot more interesting to play. 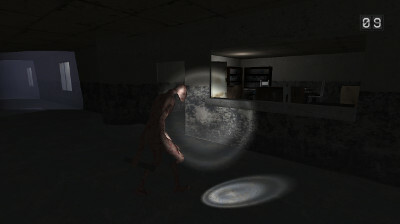 You need to find a way out of the rehabilitation centre and avoid getting caught by the monster that roams the darkness. Both you and the monster move in turns which last ten seconds. 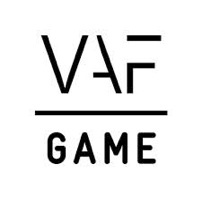 You can find out more on their website and follow the process of the game as the team tells you about what they are working on! Here is a trailer using the initial jam version.